Adding proteins to your diet is best for weight loss. The body burns a lot of calories while digesting and metabolizing proteins. Losing weight is healthy with a protein-rich diet. High protein diet, boost the metabolism of the body to burn up to 100 more calories per day. Furthermore, proteins keep the un-necessary cravings at bay by reducing appetite. Carbonated drinks and beverages contain a lot of liquid sugar and calories that promote towards gaining weight. Replace these drinks with water for significantly reducing weight. On the plus side water also ads towards burning calories. Drinking water before intake of meals helps in reducing appetite and intake of calories. Water is a natural fuel for burning calories. Processed foods and junk foods are jam-packed with sugars, fats and calories. If you are serious about losing weight then processed foods are the enemies you are going to face first. Processed foods increase appetite, which makes you eat more than you need. These foods also add to food addiction in obese people. Green Coffee beans are coffee beans that have not been roasted. Roasting coffee beans reduces the amount of chlorogenic acid in the seeds. Chlorogenic acid helps moderate the blood sugar level in the body and increase metabolism. Green Tea helps in reducing the risk of cancer and heart diseases. It also contains active ingredients that increase metabolism and promote fat burning. The anti-oxidant properties of green tea also purify the body. Fruits and vegetables are the best weight loss foods. Incorporating the intake of these foods in the diet is one of the healthiest ways of losing weight. Fruits and vegetables contain the high density of water, nutrients and fibres while having low-density energy, which allows for more consumption without risk of gaining weight. Rest and sleep are essential for losing weight and healthy body. Restlessness and sleep deprivation disrupts the appetite hormones in the body. Midnight cravings are actually a result of sleep deprivation and restlessness. Studies suggest that sleep-deprived people are 50-55 % more likely to gain weight. Sleep at least 9 hours every day. Cardio exercises such as jogging, cycling, swimming, running or hiking are best for full body workouts and best friend of weight loss. These exercises burn a lot of calories and improve mental and physical health. Cardio is best for reducing belly fat that builds up around organs, which could lead to metabolic disorders. One of the most natural ways of reducing weight is to incorporate herbs in the diet. Using herbal products that promote weight loss is also a good way to lose weight fast. Herbal products do not pose any side effects and increase the natural capabilities of the body to stay healthy. Certain herbs increase metabolism and reduce appetite and cravings. Herbs are free from calories while only containing beneficial nutrients that provide energy to the body. Most people do not know this but food addiction is a very real thing. Just like substance abuse or drug abuse, Intake of a specific type of food can develop addiction in the body for those foods. A study conducted in 2014 found that more than 20% people fulfil the criteria of food addicts. Food addiction changes brain chemistry, which makes it harder to resist food. Junk food and processed food are high in sugar and fats, which add to the symptoms of food addictions. Instead of dieting and focusing on only losing weight, make your goal to nourish your body with healthy and nutrient-rich foods. 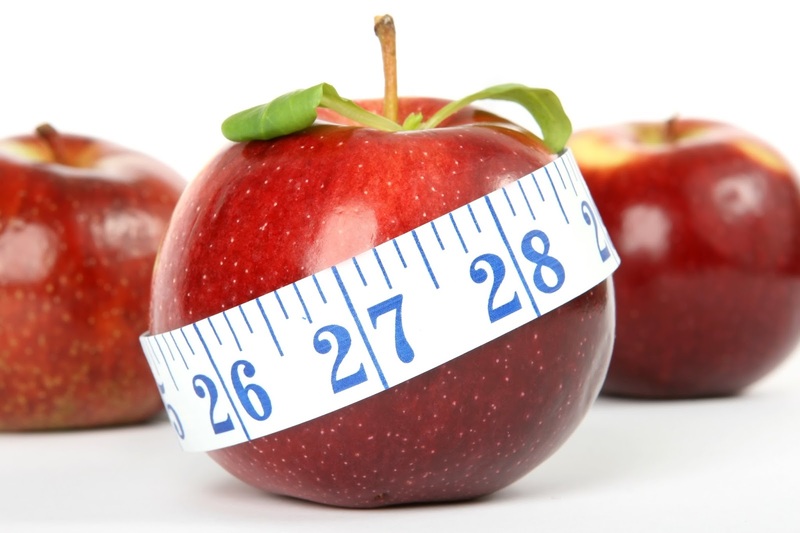 Dieting is not always helpful in the long run instead eat to become a healthier person. Eating less can decrease weight but eating healthy can decrease weight while keeping you healthy and fresh. I have myself included these natural ways to lose weight and to have a healthy lifestyle and believe me, it does bring results. It will be slow but yes, it is effective. That's a wow post. Easy to follow and feel good about losing weight.